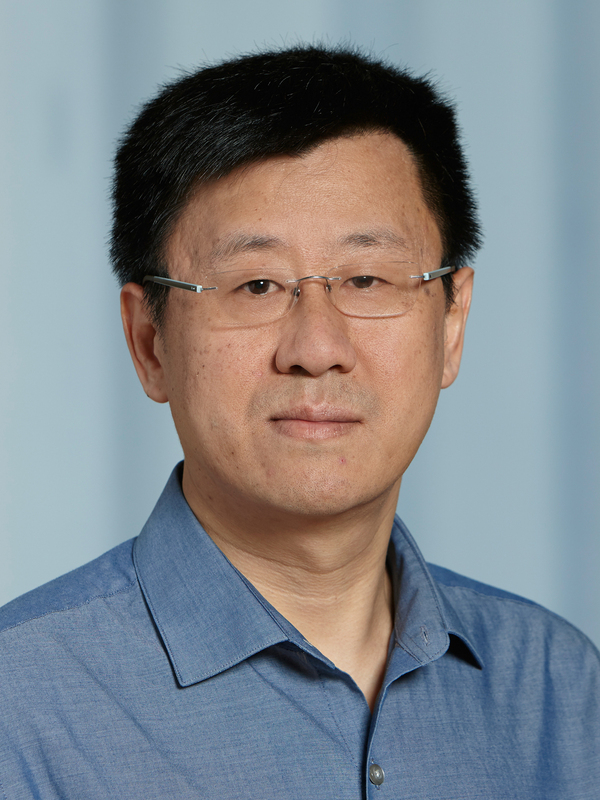 Zhendong Su (high-def photo; short bio; 2-page short CV; full CV) is a full professor in the Department of Computer Science at ETH Zurich since August 2018. He is on leave from UC Davis in 2018-19, where he has been a full professor in Computer Science and a Chancellor's Fellow. He joined the UC Davis faculty in January 2003 after receiving his Ph.D. in Computer Science (with minor in Mathematics) from UC Berkeley. He received a B.S. in Computer Science and a B.A. in Mathematics from UT Austin in 1995. His research spans programming languages and compilers, software engineering, computer security, deep learning and education technologies. 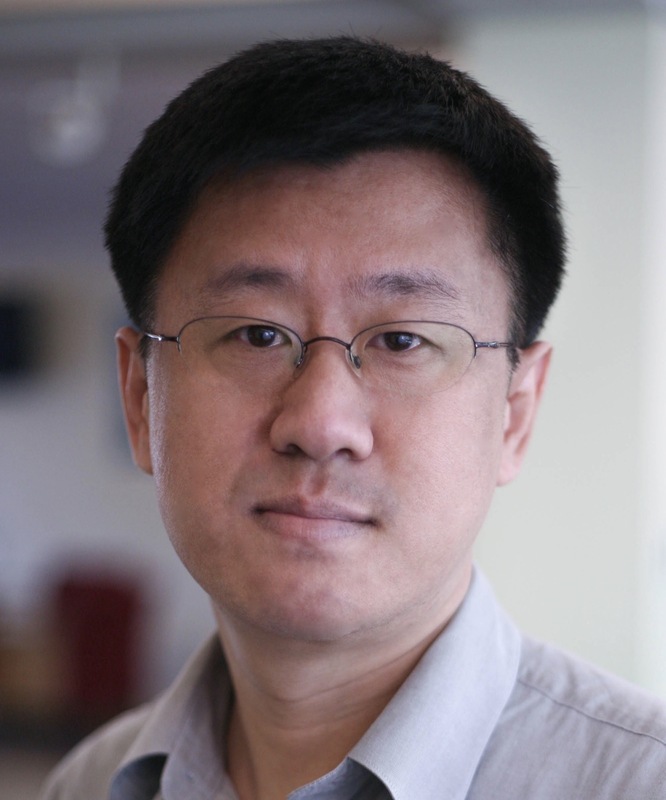 His work has received an ACM SIGSOFT Impact Paper Award, a Google Scholar Classic Paper (2017) Award, best/distinguished paper awards at top venues (PLDI, OOPSLA, EAPLS, TACAS, ISSTA, ICSE x 2), an ACM CACM Research Highlight, an NSF CAREER Award, a UC Davis Outstanding Engineering Faculty Award, and multiple industrial faculty awards (Cisco, Google x 2, Huawei, IBM, Microsoft, Mozilla). He serves on the steering committees of ISSTA and ESEC/FSE, served as an Associate Editor for ACM TOSEM, co-chaired SAS 2009, program chaired ISSTA 2012, and program co-chaired SIGSOFT FSE 2016. He frequently serves on program committees of major venues (such as ICSE, FSE, ISSTA, PLDI, POPL, OOPSLA, and CAV). His PhD/postdoctoral students also received much recognition, including a SIGSOFT Impact Paper Award, a SIGSOFT Outstanding Dissertation Award and a UC Davis Zuhair A. Munir Best Dissertation Award; they assumed tenure-track positions at major research universities (e.g., Singapore Management University, University College London, Georgia Tech, Waterloo), R&D positions at major companies (e.g., Google, Facebook, Microsoft, Tencent, and Visa Research), and scientific/technical leadership positions at successful early-stage companies (e.g., Viv Labs).